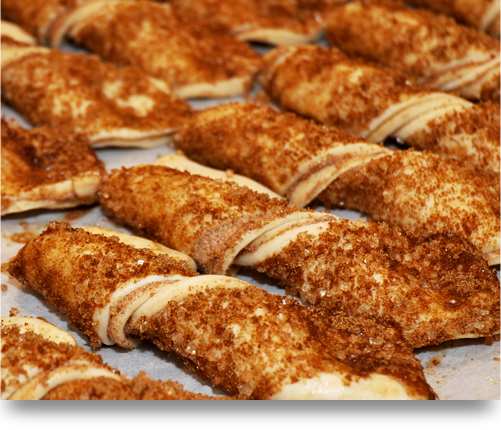 We dedicated ourselves to providing our loyal customers, retailers, and consumers with fabulous baked goods of uncompromising taste and quality. 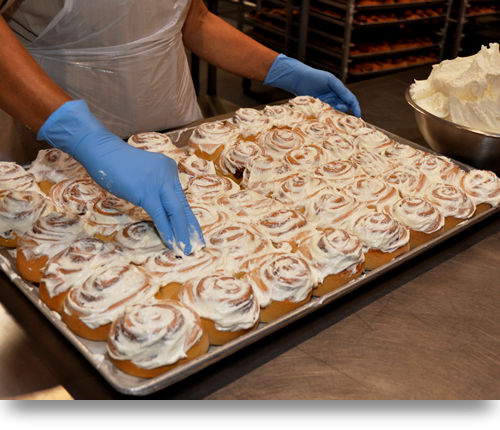 We are just as committed to the same high level of attention to detail in our Good Manufacturing Practices as we are in selecting our ingredients. Cinnaroll has been certified by NSF on July 2017 to SQF Level II. 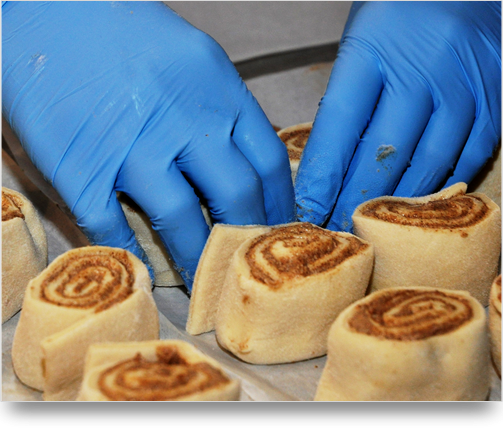 It demonstrates that Cinnaroll has a robust Food Safety Plan in place that meets the requirements of our customers and ensures consumer confidence in the safety of the products we manufacture.